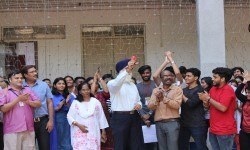 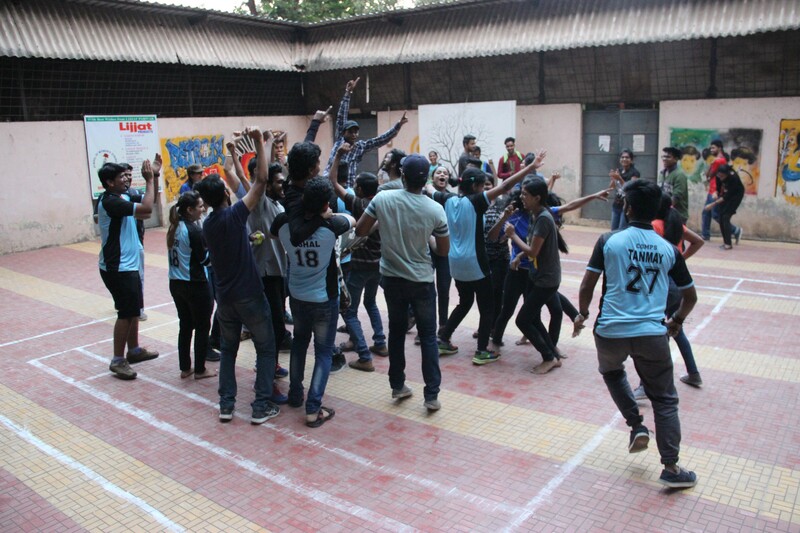 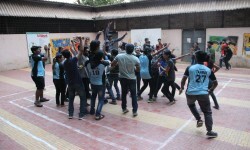 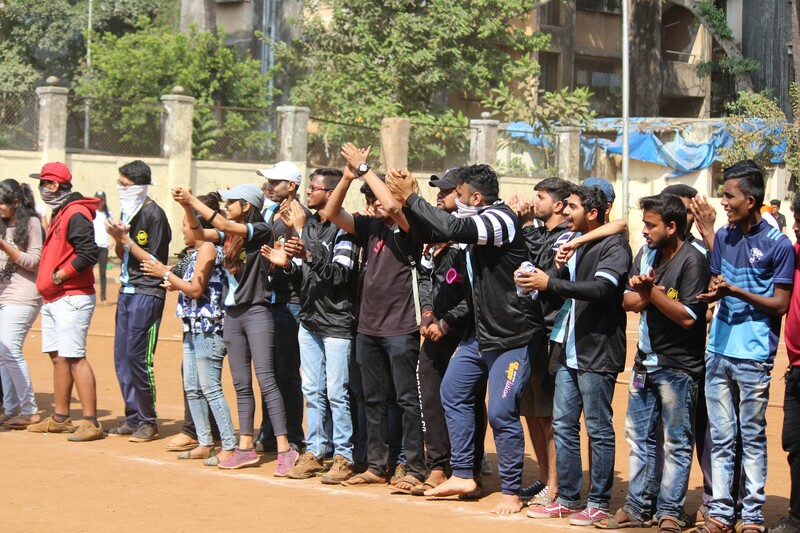 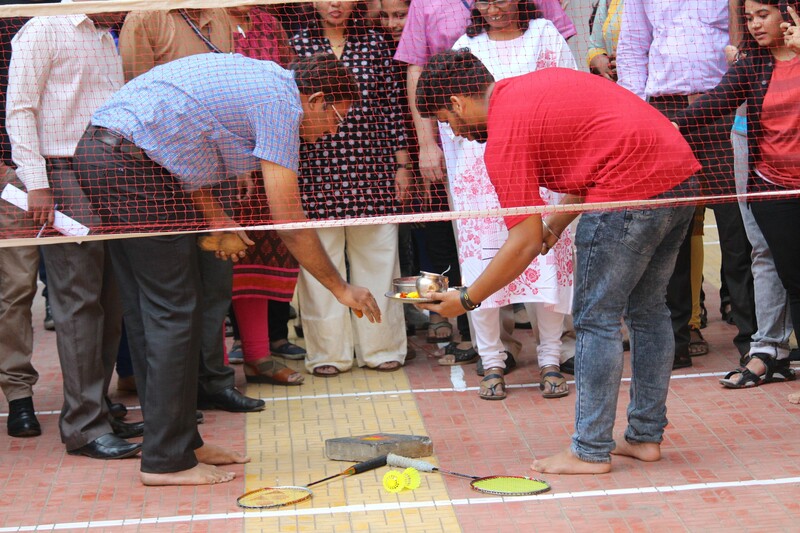 KCCOEMSR Student Council organized the Sports day on 19th, 20th, 26th, 27th, 28th January. 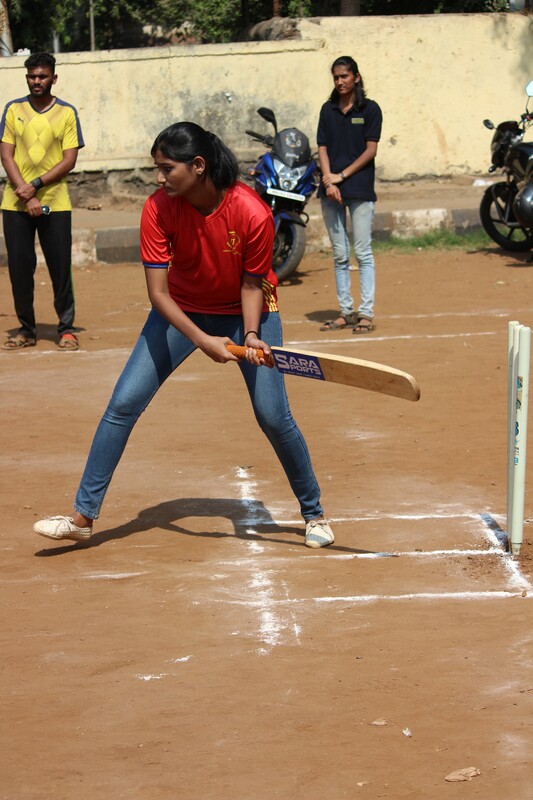 This is a chance for students to have a passion for outdoor sports and team games to shine. 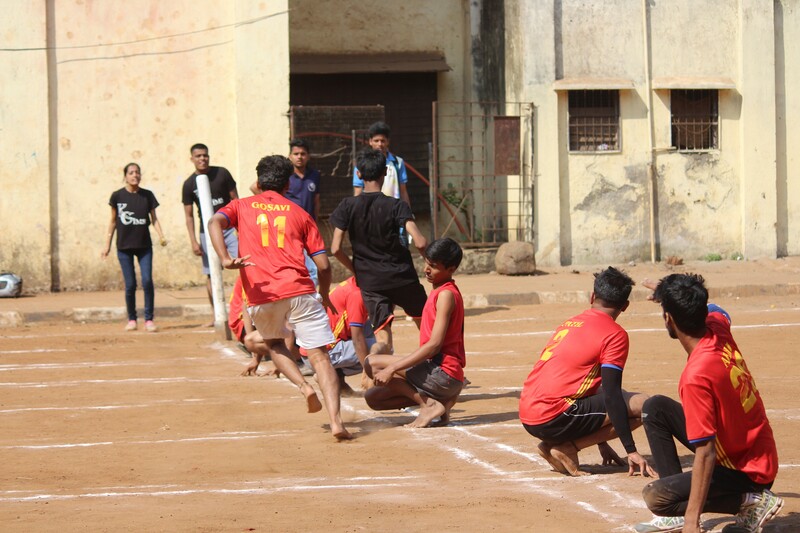 Sports day include the various game competition including indoor and outdoor game. 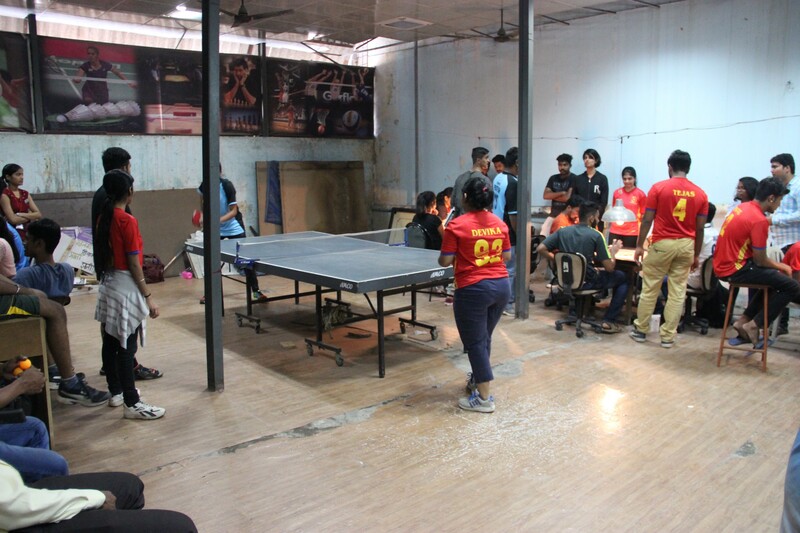 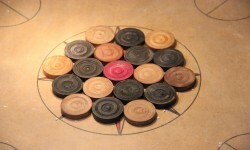 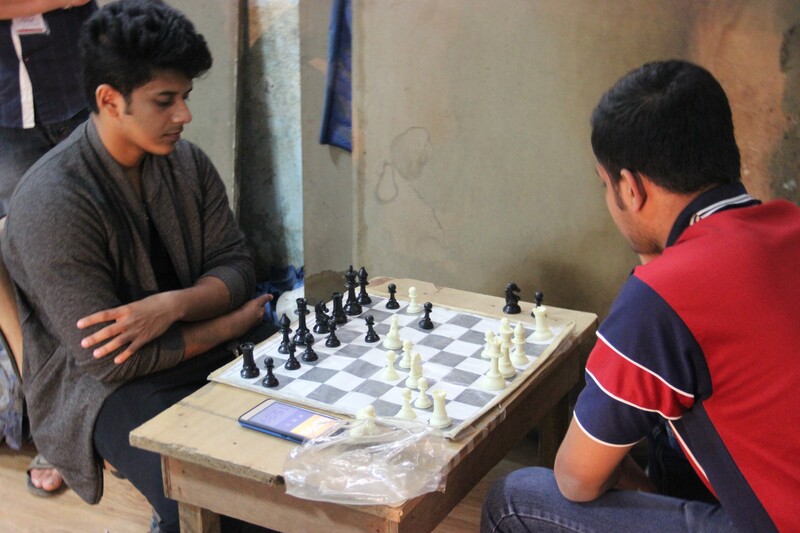 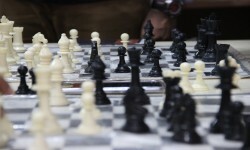 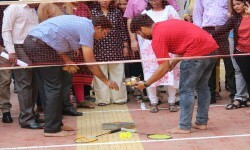 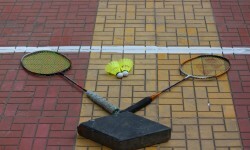 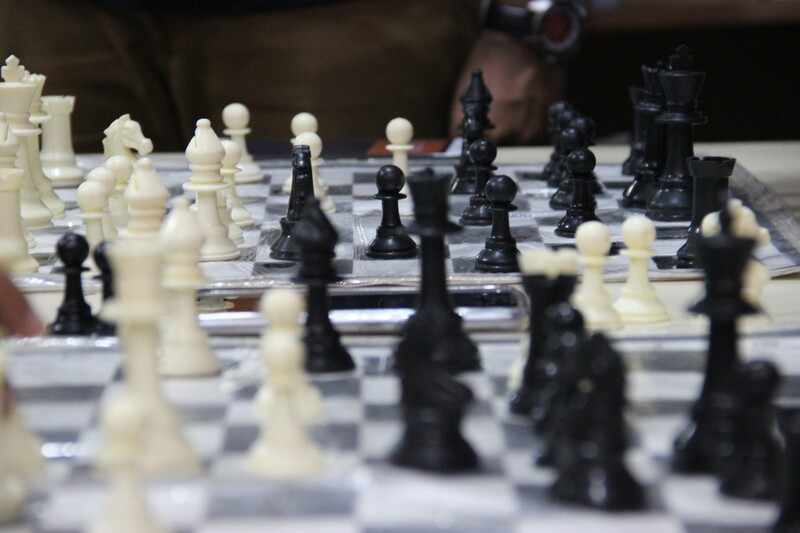 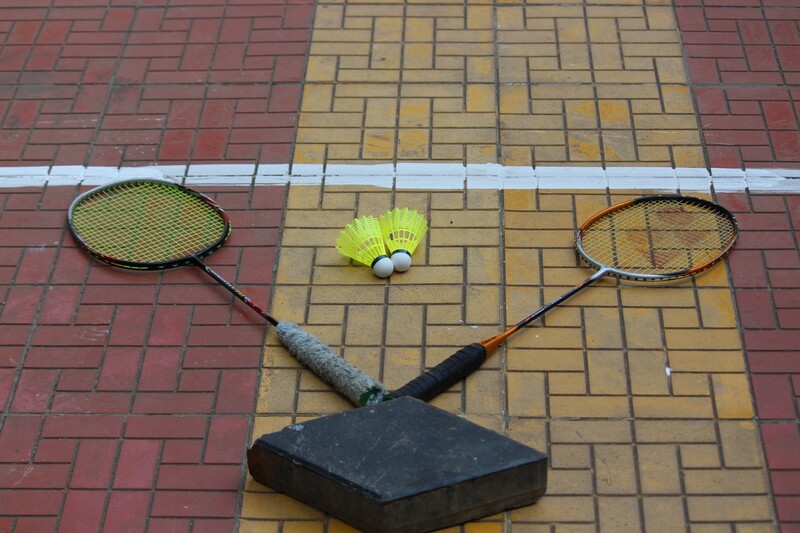 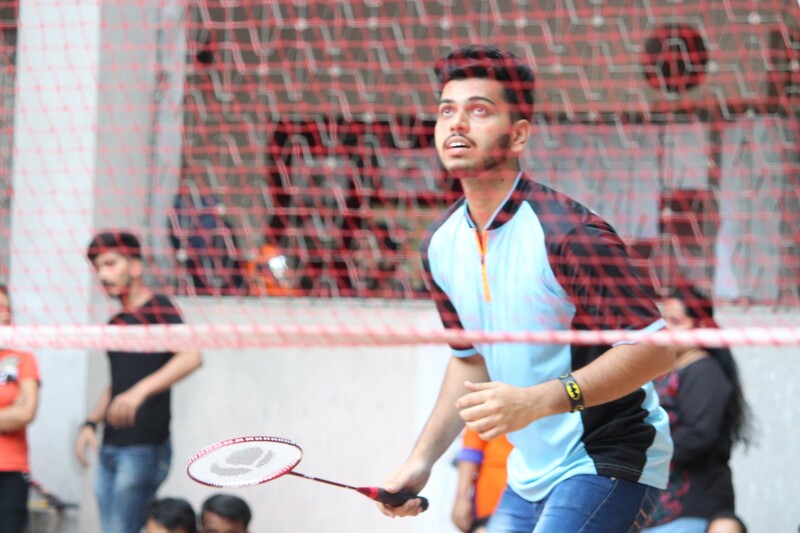 Indoor game include Table Tennis, Badminton, Chess, Carrom.etc. 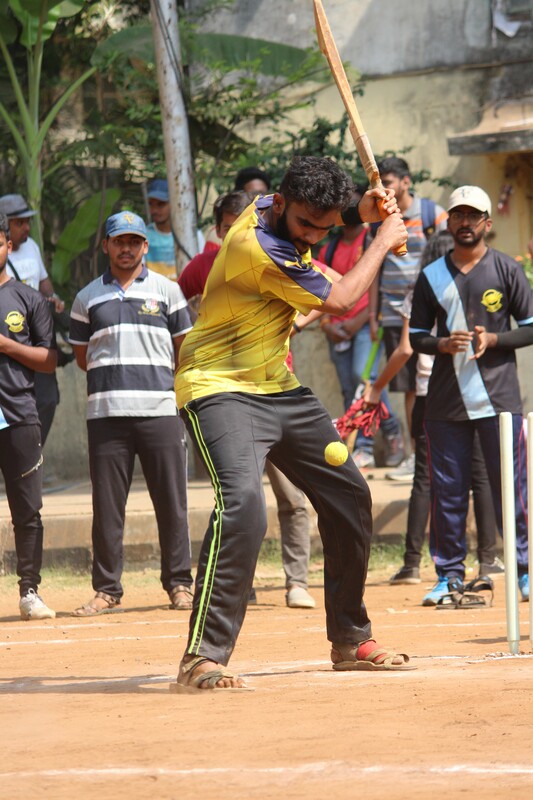 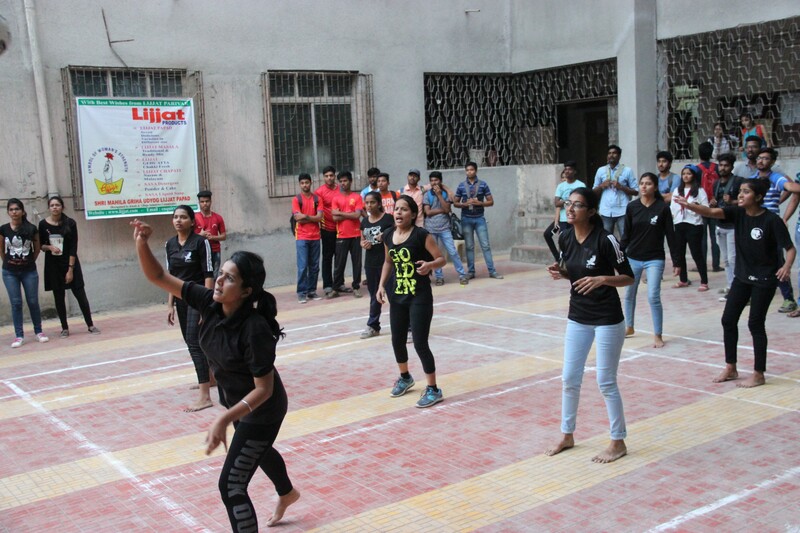 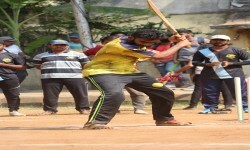 Outdoor games include activities of kho kho, football, badminton , cricket, volley ball, throw ball, kabaddi, tug of war etc.